We are so pleased that you’re interested in working at High Hill Christian Camp. 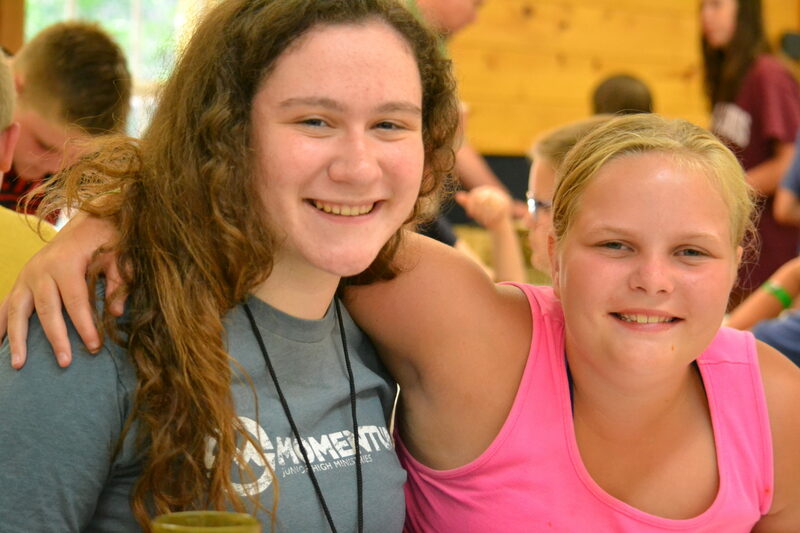 Our summer employees are what make camp work. Here are a few frequently asked questions that you may have. What dates do High Hill summer employees work? For 2019, our summer staff will come in on May 28th to begin a week of training. Summer camp officially begins on May 31st. Our last week of camp is over on July 26th. There are some opportunities to work an extra week or two at the end of the summer based on our rental groups. Do we get any time off? Occasionally we will have a free weekend that you will be allowed to go home or just hang out at the camp without working. If you need a day off during the summer for some reason, these are dealt with on a case by case basis through the director. All employees will have July 4th-6th off. 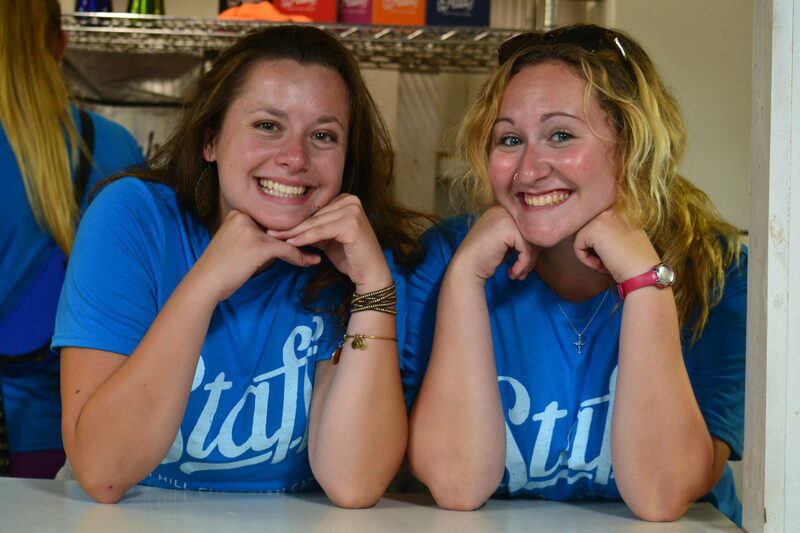 Our summer staff pay begins at $250/week with a pay raise every year you return (up to 3 years or as deemed by the director). You get paid additionally for any weekends worked. This might not sound like a lot, but remember that all your meals during camp are provided, and you don’t have to pay for gas to drive to and from work. What kind of things will be expected of me? First, and most importantly, you will be expected to have a strong relationship with Christ that is evident through your daily behavior. Your attitude should be the same as that of Christ Jesus, who came not to be served but to serve (Phil. 2:5; Mt. 20:28). We will expect you to maintain an atmosphere of teamwork and encouragement not only with your fellow employees but also those attending camp as campers and faculty. Your day to day duties will vary based on which position you are hired for. Lifeguards are responsible for our pool and lake activities and helping with maintenance of those areas. Kitchen help is responsible for helping with prep and clean up (including washing dishes, pots, and pans) and other duties given by the head cook. All staff assists with keeping the campgrounds and buildings stocked, cleaned, and ready to be used as intended. This will involve checking/cleaning our buildings on a daily basis and a thorough cleaning at the end of each camp session. Will I be able to spend time with campers? This is really something that depends on you and how you work. 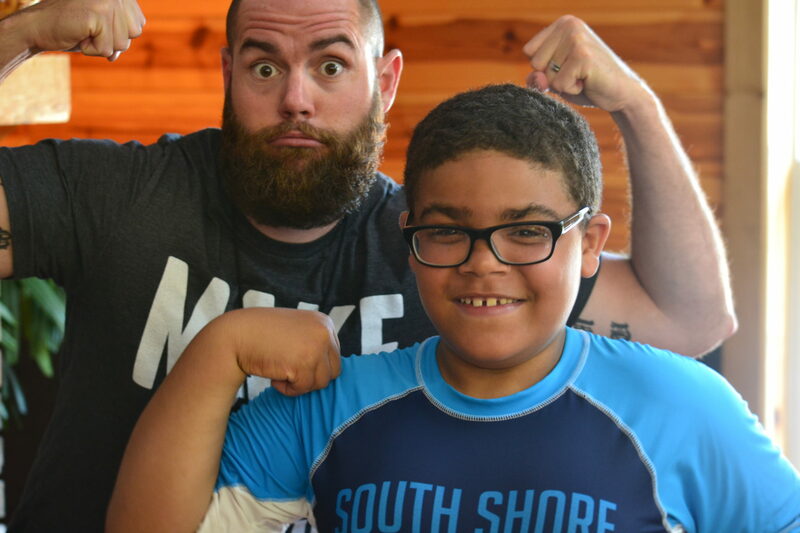 When your duties are done you are free to spend time with campers. In the evenings, our staff is strongly encouraged to be at worship sessions. You won’t have time to be involved with family groups or teach classes, though.